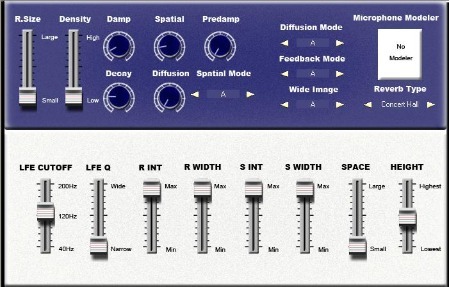 Imperial Grand3D, Other Effect Plug-in from Sound Magic. Sound Magic has updated Imperial Grand3D to version 1.2 (the Demo version has also been updated). Improved User Experiences, More easy-understanding control names. Embedded Manual, now it has detailed explanations when you put mouse over the controls. Add a quick start guide, can be access directly from GUI. Fix undamped key in highs. Soundfield UPM-1 Software UK microphone manufacturer SoundField launched a software version of their UPM-1 stereo-to-5.1 upmix processor at this year's IBC. 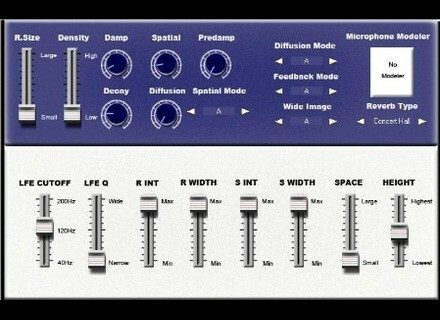 Soniqware SG-1 v1.2 SoniqWare has updated SG-1 Noise Reduction / Spectral Noise Gate to version 1.2. PowerFX Premium Under the heading, "Premium", users can search and audition all the sounds in the library right from the application and once purchased, drag n drop any of the loops directly into Soundation Studio.